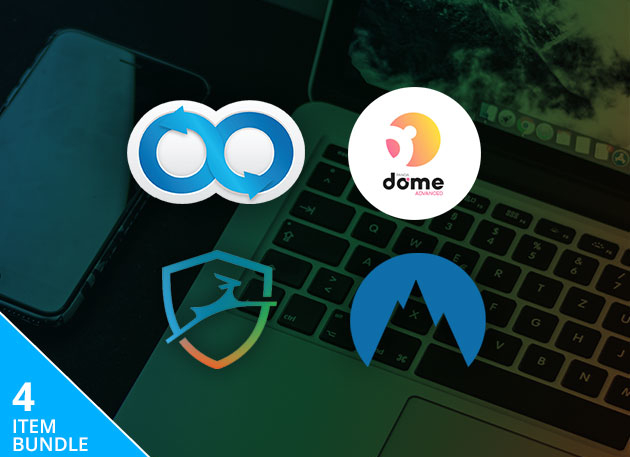 The Vault Digital Security Monthly Subscription includes NordVPN, Dashlane, Degoo, & Panda, everything you need to keep your digital information safe. A VPN is designed to mask your location when browsing the web. We happen to have one of the top rated ones out there. Data breaches are at an all-time high so you need something that can store all of your passwords in one place with military grade security. Check. The internet is an increasingly dangerous place, luckily you’ll get an all-in-one solution to protect your identity and all of your devices from malware, ransomware, viruses, and more. Everyday computer users are juggling huge amounts of data, so it makes sense that you’re taking care of that data responsibly. The internet is an increasingly dangerous place, but Panda Dome Advanced is an all-in-one solution to protect your identity and all of your devices from malware, ransomware, viruses, and more. Panda doesn’t discriminate: You can use it to protect your PC, Mac, and Android devices to enjoy elite security software so you can browse, shop, and play with complete peace of mind.